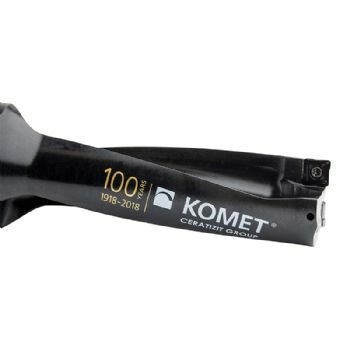 The expertise of global tool specialists Komet Group and Ceratizit Group, represented in the UK by Ceratizit UK & Ireland Ltd (www.ceratizit.com), has contributed to a joint development project to mark the 100th anniversary of Komet. The result is the KUB 100 indexable-insert drill, which delivers top-quality performance when drilling a diverse range of materials. 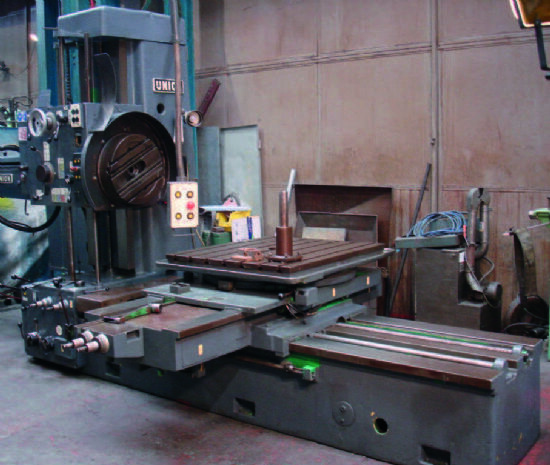 Komet has been an established specialist in the area of cutting tools since it was founded in 1918 by Robert Breuning, with its first indexable-insert KUB drill being developed in 1977. Similarly, Ceratizit has pioneered carbide and coating solutions for the past 95 years. Bringing these two legacies together has resulted in the KUB 100, which provides excellent quality, handling, performance and reliability. The development team has successfully united the innovative ideas of the two brands in a single high-performance product. Komet’s many years of experience in designing drill bodies using the Finite Element Method (FEM) enabled the team to design large chip channels without significant detriment to the rigidity or tensile strength; this created the space for effective chip removal. Ceratizit’s innovative indexable-insert contour design and chip-breaker geometry then ensures effective chip control during drilling in various workpiece materials. These geometric features have significantly improved spot drilling results in particular; they make the drilling process very efficient when drilling diameters from 14 to 27mm with a diameter-to-length ratio of 3xD.